IADSS Data Science Survey - Help the Field and Win a Prize! As the role of data and analytics is expanding rapidly in creating new business models or changing existing ones, demand for analytics professionals is growing at an increasing rate. 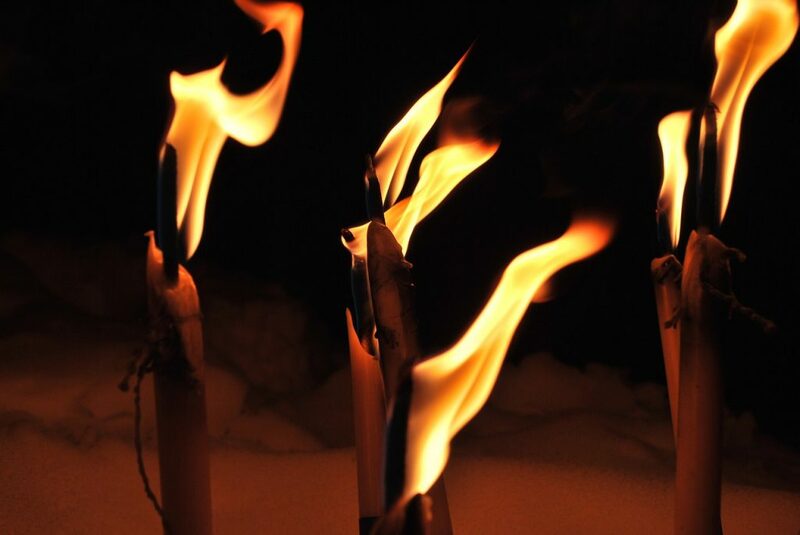 The world has witnessed an explosion in the number of people describing themselves as data scientists or analytics professionals. This leaves employers, trainers, educational institutions, recruiters, and customers in a total state of confusion. 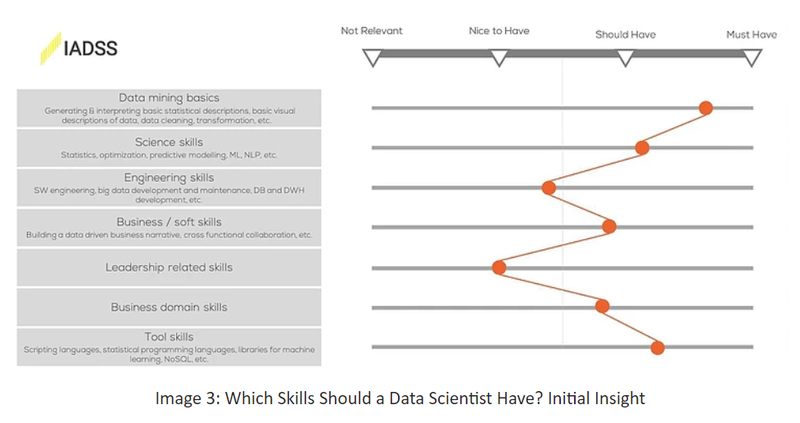 In order to address this, Initiative for Analytics and Data Science Standards (IADSS – www.iadss.org) has been launched and IADSS kicked-off a research study at a global scale. The study aims to gain insight into the analytics profession in the industry and help support the development of standards regarding analytics role definitions, required skills, and career advancement paths. This will help set some industry standards which in turn could support the healthy growth of the analytics market. If you want to help us collectively define industry standards, take part in the research. The survey takes approximately 5 minutes and answers for the survey will be kept anonymous. More details are provided at introduction pages of the survey. 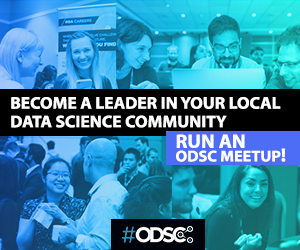 Of the individuals that complete the survey, 10 people will be randomly selected to receive a prize; including books Journey to Data Scientist, The Disruptors: Data Science Leaders, The Hundred-Page Machine Learning Book, The Data Scientists Journey, Up-Level Your Resume, etc. Kaggle, as a platform for data science projects, gives insight about the rapid increase in the number of analytics professionals. 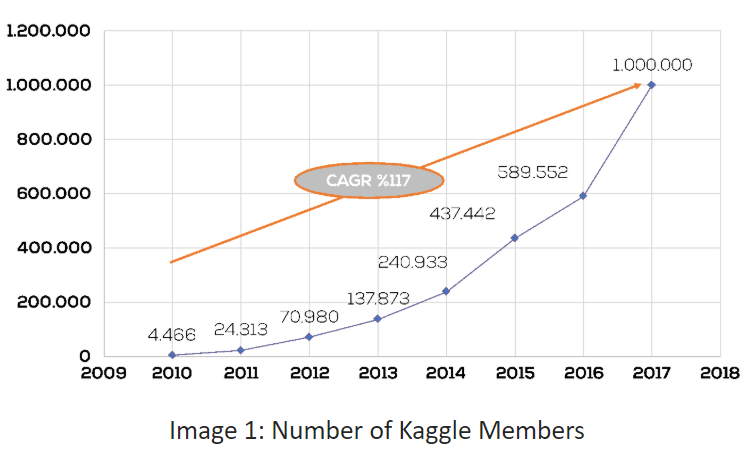 The number of Kaggle members exceeded 1 million with annual growth of over 100%. A growing number of analytics professionals can also be observed from LinkedIn. 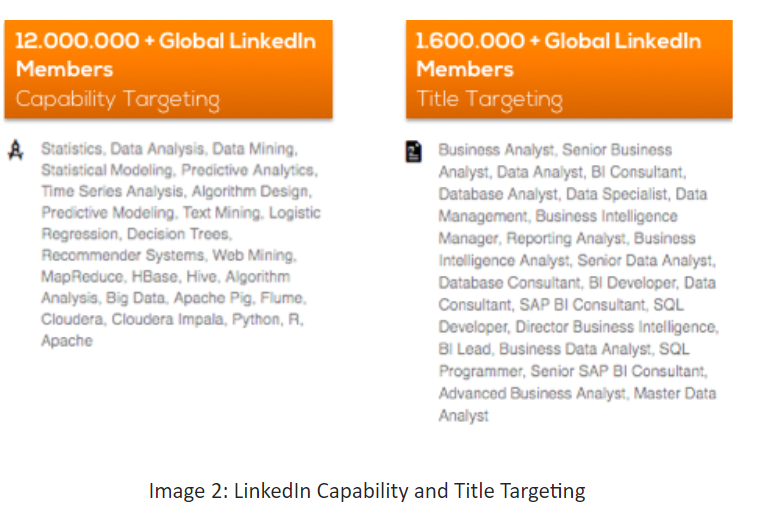 A quick analysis on LinkedIn member base (targeting job titles and listed capabilities) shows a large number of professionals who define themselves in analytics or related spaces. 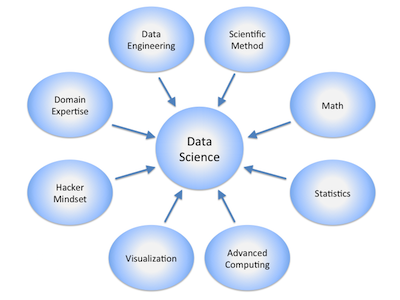 The number of LinkedIn profiles with an analytics/ data science related title exceeds 1.6 million, while this number exceeds 12 million when analytics/ data science related capabilities are targeted. Top 100 analytics and data science LinkedIn groups have more than 2.3 million deduplicated members. Almost every company in the industry has a unique way of defining roles and assigning titles in data analytics related positions. For any given role or title, such as ‘Data Scientist’ or ‘Data Mining Manager’, a variety of role definitions, expected hard and soft skills, expected level of experience, level in the organization, or career development plan including training can be seen. This creates inefficiencies and makes it difficult for companies to find the right match for a given position, leverage analytics skills effectively and retain talent. It also makes it hard for professionals to understand what a certain position requires and develop their own development plans. This has resulted in a chaotic market that is confusing to employers, academic and training institutions, recruiters, managers, customers, and candidates. 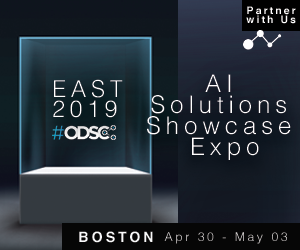 IADSS has launched a global scale research study that aims to gain insight about the analytics profession in the industry and help support the development of standards regarding analytics & data science role definitions, required skills and career advancement paths. This will help set some industry standards which in turn could support the healthy growth of the analytics market. ​ The study reaches out to several hundred analytics leaders and practitioners globally through in-depth interviews and detailed questionnaires as well as extensive review of any existing market insight, social media data etc.